HAYS, Kan. – University campuses are hotbeds for a variety of camps and other youth activities during the summer months. An event the third week in June at Fort Hays State University is unique in Kansas. 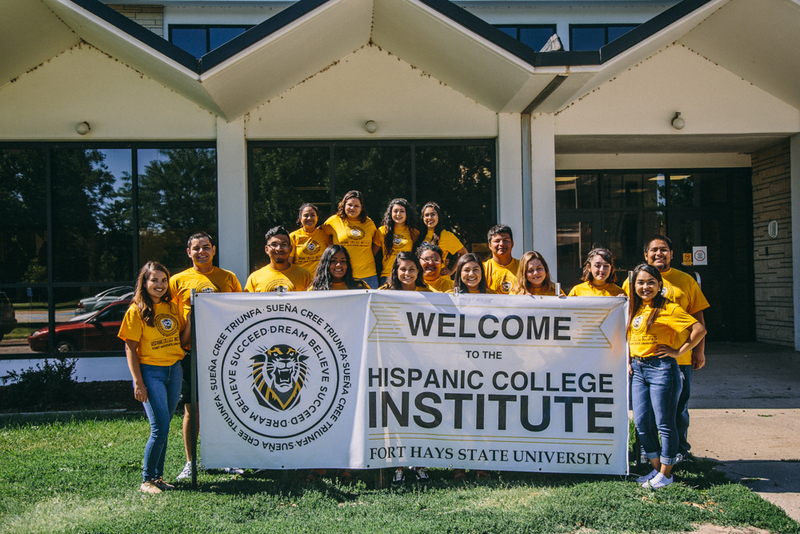 Nearly 80 students heading into their junior or senior years of high school visited Fort Hays State for the third annual Hispanic College Institute. Students of either Hispanic or Latino origin from three different states learned a little about the ins and outs of college life. FHSU is the only school in Kansas that conducts such a program, which is a free, four-day preparation for high school Hispanic students to enter and succeed in higher education. Breakout sessions during one day focused on foundations for success and social change models and the process of applying for college and financial aid. One evening was highlighted by a speech by Dr. Rigo Ramirez, a native of Mexico who grew up in Great Bend. Sandwiched in between were breakout sessions, preparation for the always popular lip sync battle, and a resource fair where students got the chance to visit with faculty from various departments across campus. The week also included inspirational talks from Hispanic Stars, successful Hispanic men and women who shared their stories. Ramirez, a 2003 graduate of Fort Hays State, was able to relate to the students firsthand, telling his story of growing up in Great Bend.  Neither his father nor mother attended high school. His father had an eighth-grade education and his mother seventh-grade, and Ramirez said he wanted more. He chose the latter. Ramirez told the students how he turned a low grade point average into a 3.94 (on a 4.0 scale) at FHSU, where he served as student body vice president. At graduation, he won the Torch Award, given to a student who is nominated by faculty on the basis of classroom excellence, participation in professional organizations and involvement in student or civic activities. He now is completing his final two years of his training in Clinical Cardiac Electrophysiology at the St. Luke's Mid America Heart Institute in Kansas City, Mo. Another guest speaker was Sonia Esquivel, also a native of Mexico, who moved to Garden City with her family when she was young. Esqivel received both her bachelor’s and master’s degrees from Fort Hays State, studying and working as a single mom. She went on to earn her Ph.D. and now works as an assistant professor and counselor at the United States Air Force Academy in Colorado Springs. While hearing how Hispanic FHSU alumni have succeeded was impressive for the students, the opportunity to interact with current Fort Hays State students was impactful, too, said Taylor Kriley, one of the HCI directors. Seventeen FHSU Hispanic and Latino students served as “leads,” who act as counselors at the institute. “My overall favorite part of the entire program is our leads and all our staff who help our students realize their potential to go to college and that they can be successful in college,” Kriley added. One of those leads this year was Denice Lastra Blanco from Fort Collins, Colo., who attended HCI as a high school student. Lastra Blanco attended the inaugural HCI at Fort Hays State in 2016, and it made a lasting impression. When it came time to make a college choice during her senior year, Lastra Blanco decided on Fort Hays State. An organizational leadership major, Lastra Blanco now is well entrenched in college life and is looking forward to her new job as resident assistant at McMindes Hall for the 2018-19 school year. She got a hint of RA life at HCI. One of the many workshops the HCI participants attended during the day focused on financial aid and how to go about applying for college. Erica Meneses Corona, an admissions recruiter at FHSU, gave a step-by-step demonstration on how to fill out an application for college. “That was really helpful,” said Lucy Lozano-Alba, a senior-to-be at Dodge City High School who hopes to be filling out one of those applications in two years. Because of family commitments, Lozano-Alba plans to stay close to home and attend Dodge City Community College her first two years of college. But she already has her heart set on where to transfer in the fall of 2021. She became familiar with the FHSU campus three years ago while attending the annual high school art show . Kriley said the HCI team already is making plans for next year and is entertaining the idea of expanding the institute to include a separate program for returning students.